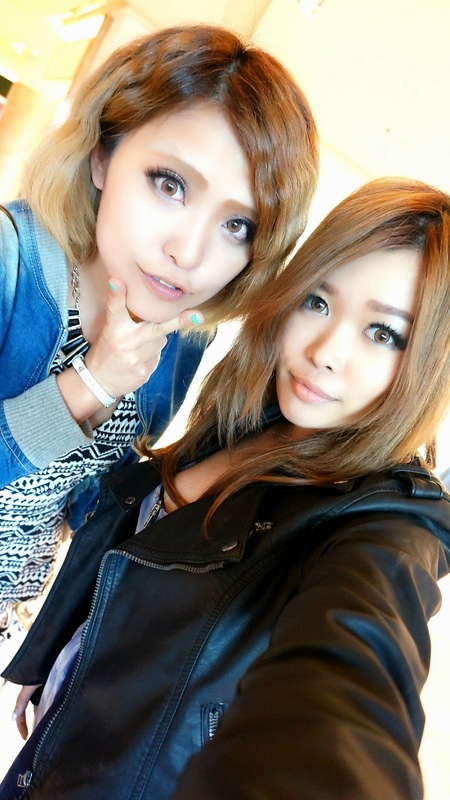 I first met her when I came to japan in January 2013! It's always nice to catch up with friends! Besides working on my thesis, I have been spending my last time as student very well haha. I attend my classes and university seminar to grasp as many knowledge as possible. I only have 2 months left as student before my thesis assembly and I want to use it well. One of the highlights is when Deddy Corbuzier appeared as the guest for my university's seminar.. The hall had never been that full before as far as I know and the capacity was for 400 people but it became over than 1000 on that day! And I don't know if it's fate or pure dumb luck, but among those 1.000 participants, suddenly I was pulled to the front to talk to him. He was asking my old dream and encouraging me to chase after a dream that I said I had abandoned, becoming a "mangaka"
I really don't like the idea of bragging about how my internet life is in my offline life. I really like to separate these two things together for a nice balance. It's like living 2 lifes yes but I enjoy it! Anyway, I sent email to Deddy *cough* after that to tell him about my true passion right now. Then when I tagged him on my instagram, I almost got a heart attack when reading the notification!! It's like one of the best achievements in this year! Duh I know I sound so norak but I would freak out too if Jokowi / Ahok / Agnez / Merry Riana / other inspirational people follow me! But seriously, who doesn't want to appear in Hitam Putih? Means I am so independent, strong, stone head, and persistent. And finally I managed to eat the super famous La Duree Macaroon! The taste is like HEAVEN so if you visit Japan or Paris, you should try this! Su fun to read this post. Yes. Deddy Corbuzier is one of my fave Indonesian public figure too. I enjoy watching his show! Hope to see you in his show one day! ^^ btw, what major are you taking? Fengshui class sounds so fun! She's so inspirational! I really hope to meet her one day too! Oh I see.. Good luck for your thesis, btw! I love the pictures of you two. 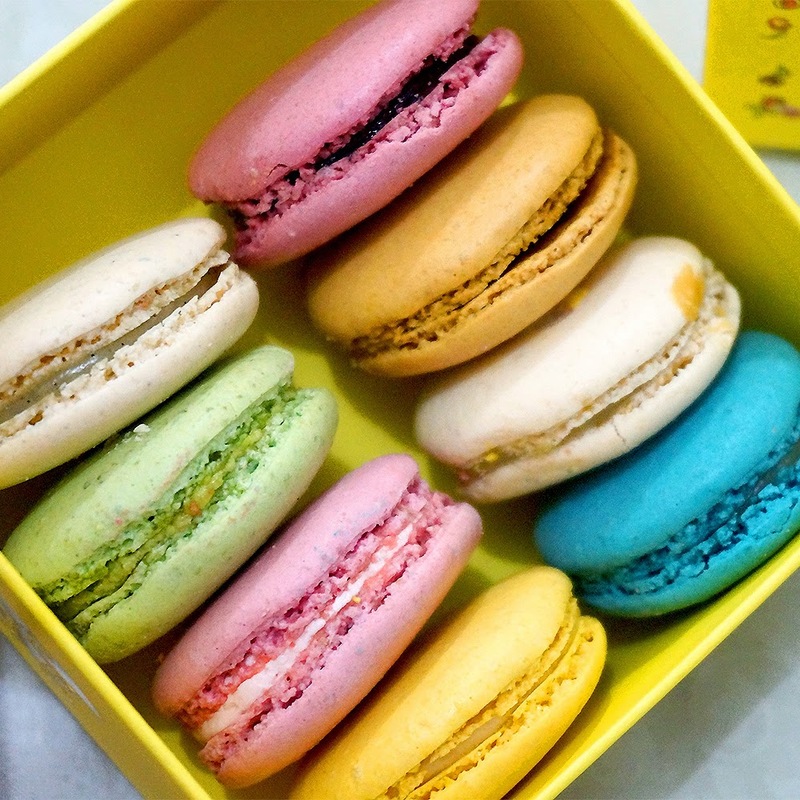 The macaroons looks super yummy too.